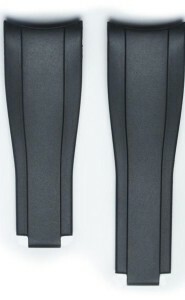 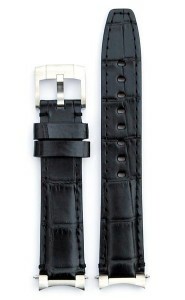 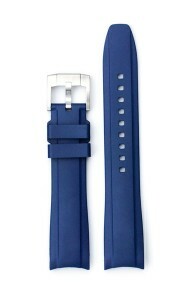 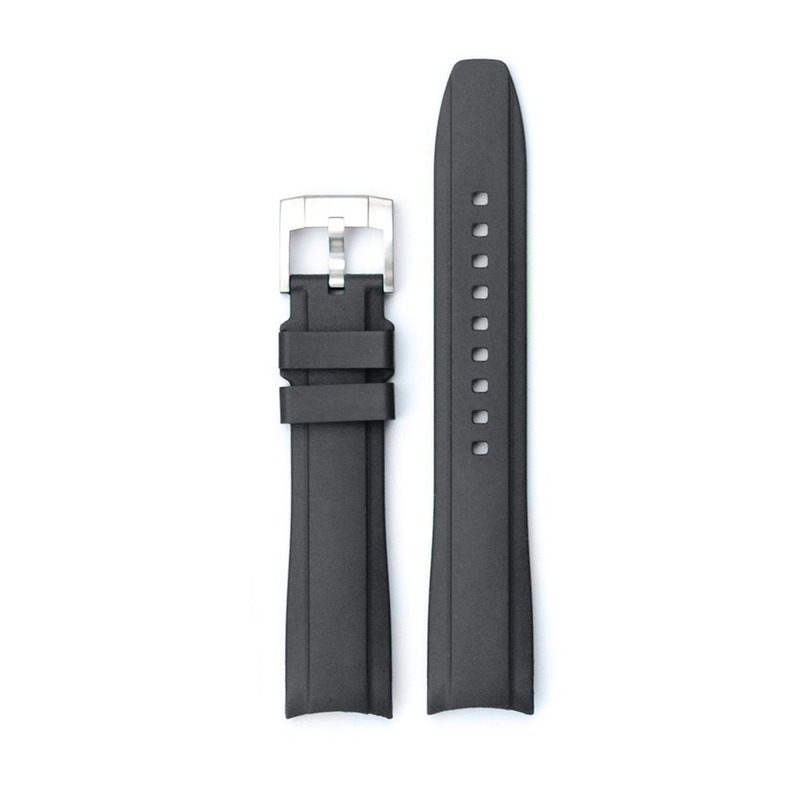 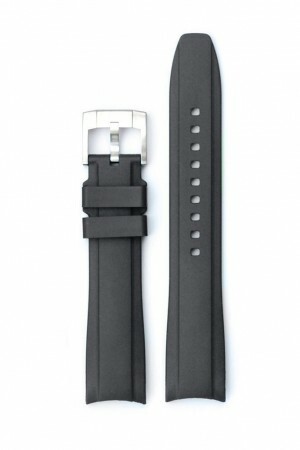 Everest grey curved rubber strap (EH5) for Rolex Watch Models. 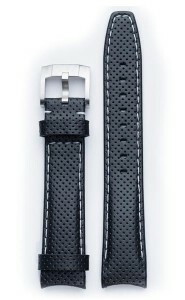 Daytona in Stainless Steel and Yellow Gold that came originally with bracelet strap* (NOT compatible with the white gold or rose gold versions). 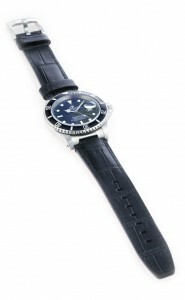 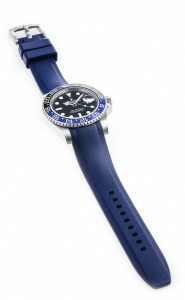 GMT Master II – Ceramic: 116710 and all gold or colour variations.